Two SUNS players have been charged following the Round 22 match against the Brisbane Lions at Metricon Stadium. Sean Lemmens has been charged with striking Brandon Starcevich, Brisbane Lions, during the second quarter. In summary, he can accept a $2,000 sanction with an early plea. 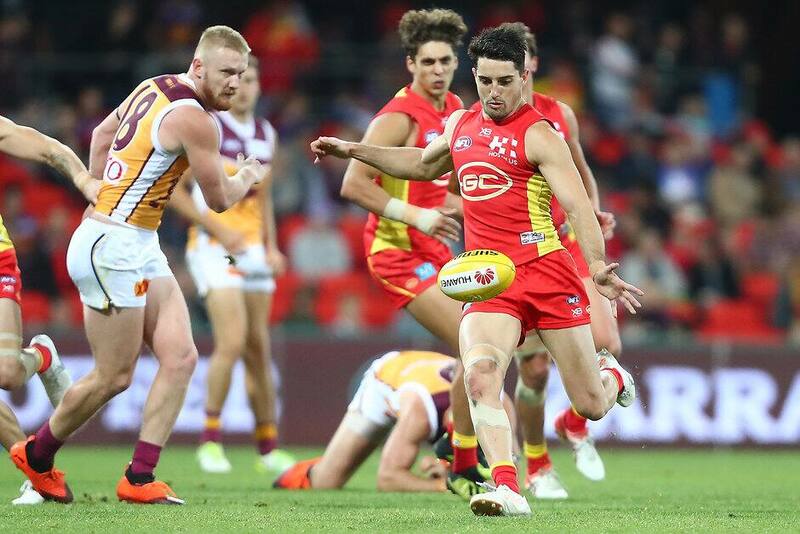 Based on available evidence and a medical report from the Brisbane Lions Football Club, the incident was assessed as careless contact with low impact to the head. The incident was classified as a $3,000 sanction. The player is able to accept a $2,000 sanction with an early plea. Brayden Fiorini has been charged with making contact to injured player Dayne Zorko, Brisbane Lions, during the second quarter. In summary he can accept a $1,000 sanction with an early plea. Based on available evidence and a medical report from the Brisbane Lions Football Club, the incident was assessed as unreasonable and unnecessary contact with an injured player. The incident was classified as a $1,500 sanction. The player is able to accept a $1,000 sanction with an early plea.